Kayaking is a really fun activity that can take you to new places that you couldn’t access otherwise. 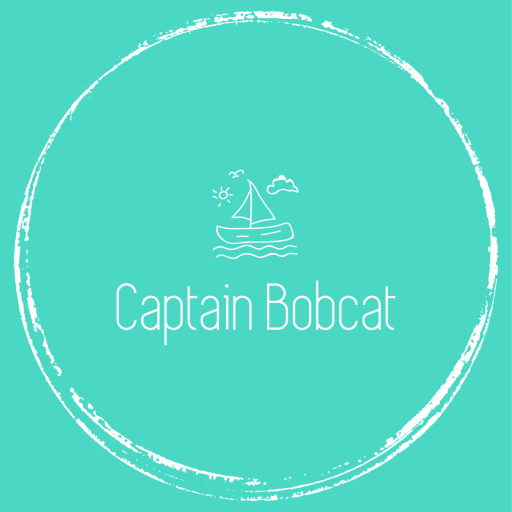 This can be really great for families who want to have a little more adventure on their travels, so it is something to consider if you want to try something new. This is why in this article, we are going to give you some reasons why your family should go kayaking on your next trip. Make sure to keep reading if you’d like to find out more. If you are going to bring your kids on your next trip, then you’ll want to ensure that there are some educational aspects. When it comes to kayaking, you are exploring new places and getting close to wildlife. When you enjoy this activity with your kids, you can teach them about the animals and the plants that they are paddling through. They’ll love seeing all of the wildlife up close and you’ll enjoy the fact that they didn’t even realise that this was an educational trip. Another important reason why you should try out kayaking on your next trip is that it is actually a good form of exercise. You’ll be able to build muscles in your arms and in your core, which can be really beneficial, especially when you are on holiday. Getting out and exercising on holiday is important as you don’t want your kids to just be sitting by the pool all day. Not only will you get to have fun when you are kayaking with your family, but you will also be able to develop a new skill. The great thing about kayaking is that you can learn how to paddle as well as learning how to catch fish on the kayak itself. Best Kayak Reviews have said that these are the best kayaks for fishing if you think that your family could benefit from learning this new skill on your next family holiday. The most important thing about going on a family trip is that you spend time having fun together. With kayaking, you can do this and experience nature together in an exciting way. Make sure to make the experience fun for your kids and don’t get too serious about the direction that they are paddling or them splashing about in the water. Let them have fun and you’ll have fun as well on your next family trip. If you think that kayaking might be the right activity for your next family trip, then you should give it a try. It can be very good for those who want to stay healthy while on holiday and would also like to develop a new skill. 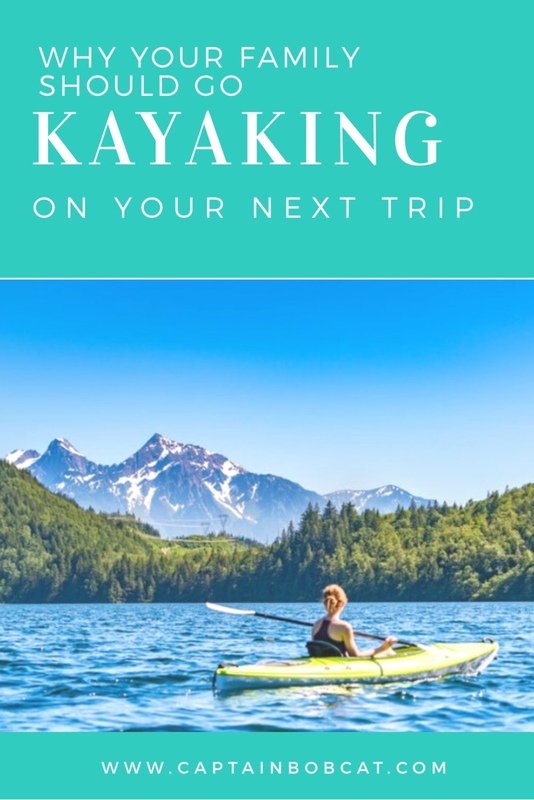 There are a lot of things to learn when it comes to kayaking and you will not be disappointed if you choose this activity for your next family trip. Do your research and find the right kayaking location for you.